Easter is almost here and with it, the long Easter holidays. If you’re looking to fill their Easter baskets with books rather than chocolate this year, we’ve rounded up our favourite Easter-themed books and activities. We promise they’ll keep them occupied longer than a chocolate egg. A charming seasonal tale for little Peter Rabbit fans, discover a lovely rhyming story and beautiful artwork full of classic Beatrix Potter characters – from Tom Kitten to Jemima Puddle-Duck! Easter isn’t all about chickens and bunnies – it’s also about piggies! 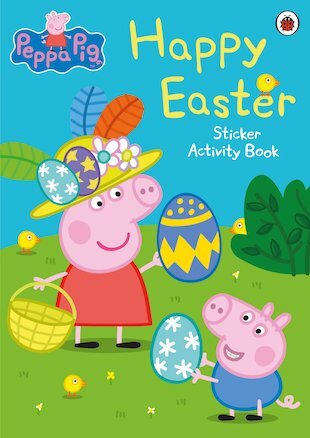 Gobble some chocolate, and then join Peppa for yummy sticker fun. How do Peppa’s family celebrate Easter? Do they do it like yours? 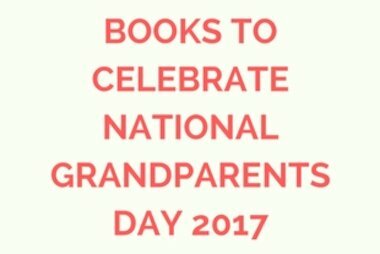 Help them find out in these funny puzzles and activities. 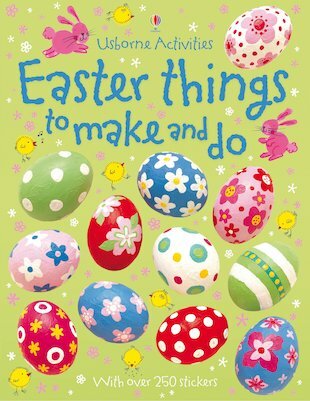 A whole book of fun-filled Easter crafts and activities, find 17 make-and-do ideas that’ll keep them busy for hours, plus over 250 stickers. It’s illustrated throughout with clear step-by-step instructions, so all the activities are easy for little ones to follow. 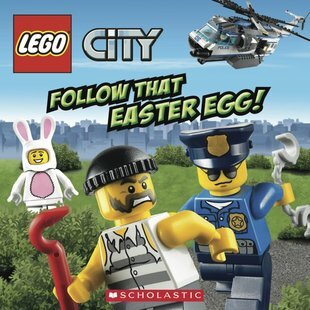 LEGO® City: Follow That Easter Egg! The perfect Easter option for LEGO® fans! Welcome to LEGO® City: a friendly place where people love to help each other. 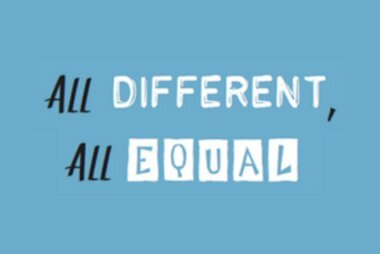 Well – most people, anyway. The crooks just help themselves! Now it’s Easter, and a priceless golden egg is going on display at the museum. Crooks Barry and Larry think it’s their big chance. Can they steal the gold from under the noses of two cops? Because there’s more to Easter than chocolate eggs. 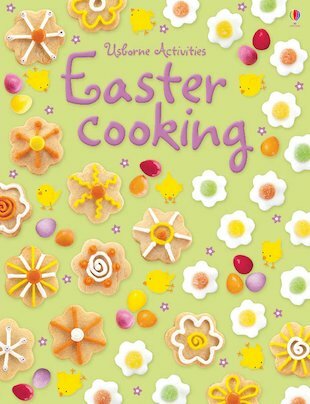 Full of delicious cooking ideas that celebrate Easter and the spring season, this book comes with tempting pictures and easy step-by-step instructions that are perfect for brand new chefs. 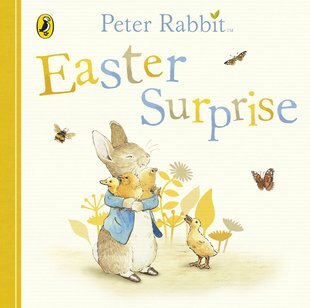 For more Easter-themed books and activities, take a look here.